God Wars: The Complete Legend is finally here! It’s not an overly challenging game (unless you’re playing on the higher difficulties) and it does a good job of introducing its various mechanics and systems. That said, there are a lot of very useful things that are easy to overlook. Here are a few things I wish I’d known before I started, to help you jump into the beautiful mythological world of God Wars. 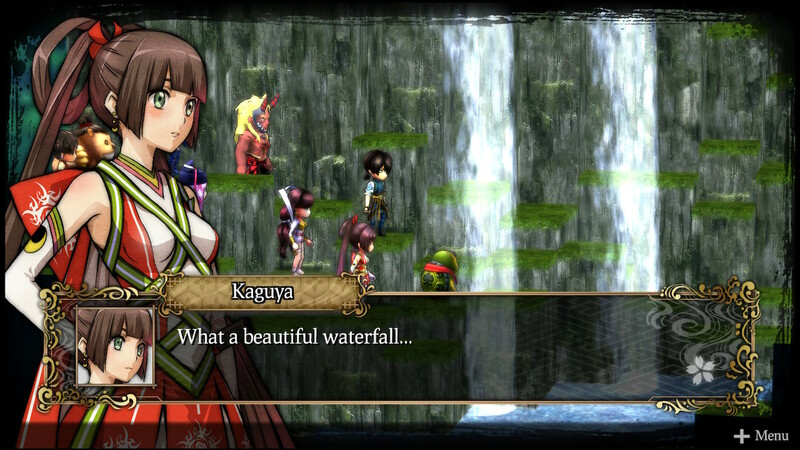 Related: Read our review of God Wars: The Complete Legend to find out why it’s one of the best games you can get for your Switch. Of all the three base jobs, the Priest is arguably the most universally useful, for one reason: Proficiency+. This pricey passive skill will increase the equipped character’s Job Points (JP) earnings by 10 percent at level 1, 25 percent at level 2, and 50 percent at level 3. JP is crucial for both levelling up your jobs and unlocking new skills, so it goes without saying that anything that boosts that is going to be very helpful. At around 1500 JP to max it out, Proficiency+ is costly, but it’s worth putting in the time to obtain get it for each character as soon as possible. Make Priest their main job, and whatever their main job was into their sub job, and you’ll get there before too long. And don’t worry—even for a front-line character, maining Priest for a little bit doesn’t have too much of an impact on their stands, and they can still play that front-line role with a melee Sub job and a set of melee-focused gear. God Wars has a slightly unusual MP system in which you start the battle with nothing and then restore a few points each turn. 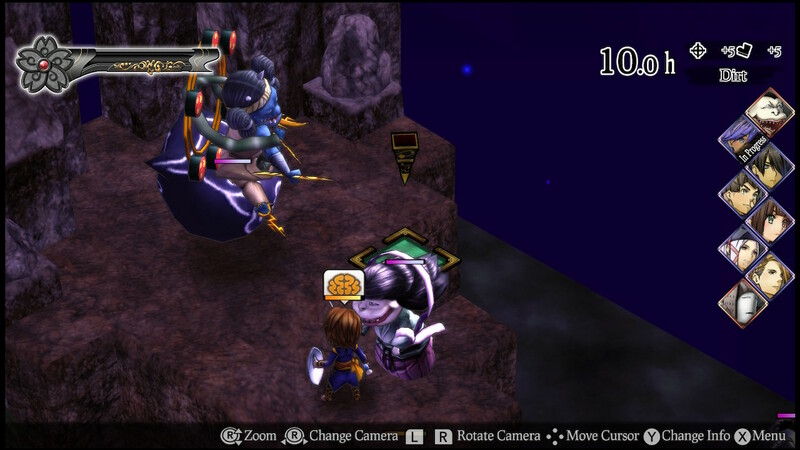 That might encourage you to be stingy with your spellcasting—and that can be a good idea during boss fights—but in regular fights and sidequests, spending your MP is much better than sitting on it. That’s because how much JP you earn for using an ability depends on how much MP it costs, so the more you spend, the more you earn. God Wars also sports a wide range of tools that can help with MP management, so sustainably using high-MP spells every turn is quite possible. You’ll want to be careful that you don’t run dry right when you need a big heal or revival ability, but aside from that, go nuts. No matter how careful you are, though, there’ll be times when you’re forced into a desparate situation without the MP or abilities to deal with it.. Luckily, restorative items in God Wars are very effective, and relatively cheap, so be sure to stock up. Most HP restoratives are percentage-based, so you don’t have to worry about them “expiring” as your party levels up, and a lot of support items—including all status cures—have a wide area of effect. Life Stones and Revival Stones are particularly worth investing in—they’ll restore a KO’d character to life with 50 percent or 100 percent HP, respectively. 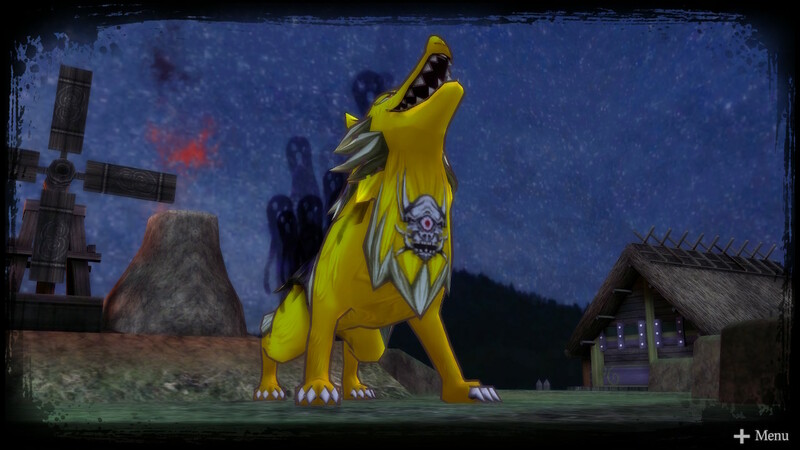 Revival is one thing that you can’t really rely on abilities for, since only a few jobs have such spells, and they tend to be very MP-intensive and limited in range. Life and Revival Stones, on the other hand, are cheap, can be used from a distance, and let you save those MP for more attacks, heals, buffs, and debuffs. One point of difference between God Wars and a lot of other SRPGs is that you can’t hurt your allies (or heal your enemies) with area-of-effect spells. Anyone in the radius of a big blast who wouldn’t normally be targetable by an attack will just get skipped over when it plays out. That’s worth keeping in mind, because God Wars has a lot of very large attacks. You could easily waste many, many turns needlessly moving characters to “safe” zones before dropping the big hits. At the same time, you don’t want to get reckless with your AOE spellcasting, for one big reason: Magic Reflect. Especially in the later part of the game, a lot of enemies can partially or wholly reflect magic damage, and if you tag a lot of such foes with one big attack, you can easily one-shot your own spellcaster. That doesn’t mean don’t use them at all—after all, they’re extremely powerful attacks that can quickly clear a group of adds or deal big damage to a boss. Just be careful, and be sure to check the status of enemies within the area of effect first to see if they have any reflective buffs you need to be wary of. Don’t be afraid to use those same status effects to your own advantage! The various jobs in God Wars have access to a wide array of buffs, debuffs, and ailments, and these can turn the tide of a battle. The benefits of raw stat boosts are obvious, but more situational things like magic reflect and guaranteed dodge for a single physical attack can also help keep characters alive far longer than they otherwise would. Likewise, it’s never a bad idea to drop some negative effects on enemies. Almost all enemies can have their stats debuffed—reduced AIM and EVA, in particular, can make a world of difference—and even bosses tend to be vulnerable to at least a few different status ailments. Against hard-hitting bosses, Stop (which makes an enemy unable to move) and Paralyze (which stuns an enemy completely) are especially handy, and they’ll land far more often than you’d expect. The first Secret Skill you’re introduced to is Ookuninushi’s Divine Koto, a move that, for two charges of the Secret Skill gauge, clears all status ailments from your party and makes them temporarily invulnerable. 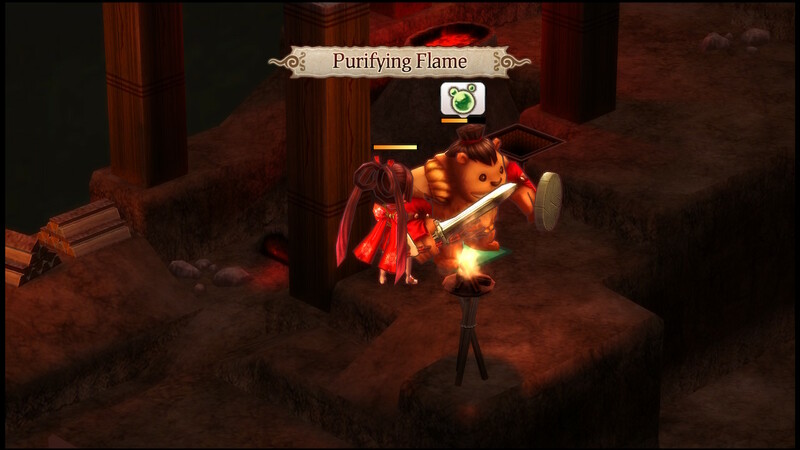 You’ll quickly learn bigger, flashier, more Secret Skills—powerful attacks, map-wide heals, and the like—but don’t forget about Nushi’s heavenly koto; it’s possibly the most useful Secret Skill in the game. Towards the end of God Wars, enemies love flooding you with ailments, and an unlucky turn can see you watching helplessly as the enemy picks away at your squad of paralyzed, petrified, confused fighters. You can avoid that entirely with Divine Koto. At max level, the ailment-protection effect of Divine Koto lasts six turns, which is more than enough time to restore the two Secret Skill gauges it costs (and then some). Keeping that up as much as possible will save you a huge amount of frustration. So there you go! Hopefully that’ll help you get started in God Wars‘ SRPG wonderland. If you have any tips of your own to share, feel free to drop them in the comment section below!